Search engine optimization, more commonly referred to as SEO, was once a new and revolutionary way to gain visibility on the Internet. 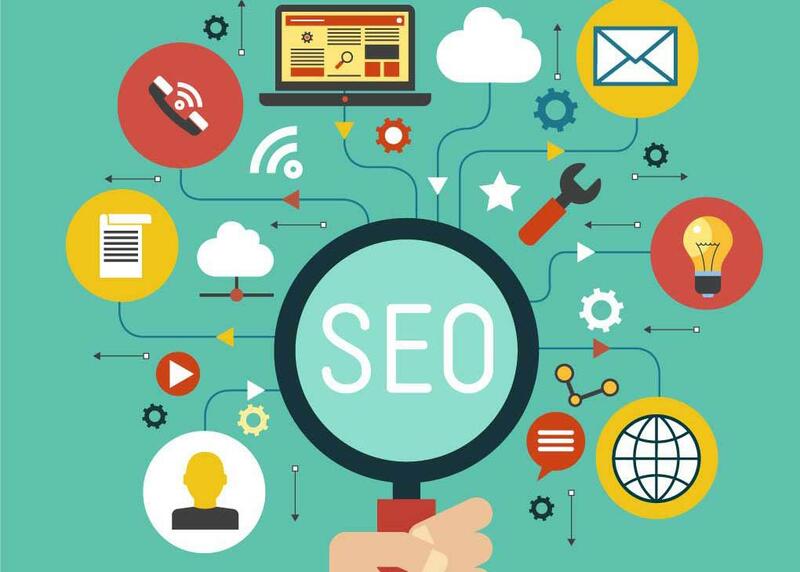 If you are unfamiliar with the term, SEO is the process of maximizing the number of visitors to a particular website by ensuring that the site appears high on the list of results returned by a search engine. Now that SEO has become so widely used, it can be very expensive and brutally competitive. Due to the expense and competitive nature of SEO, many small businesses are now turning to local SEO to increase their exposure to potential customers online. Any company with a local target market can benefit from local SEO, but there are five types of businesses that can especially benefit from local SEO. Why are we so drawn to the past? What is it about the “good old days” that make us feel better? Maybe we believe that times were simpler back in the day and we didn’t have the problems that we do now. 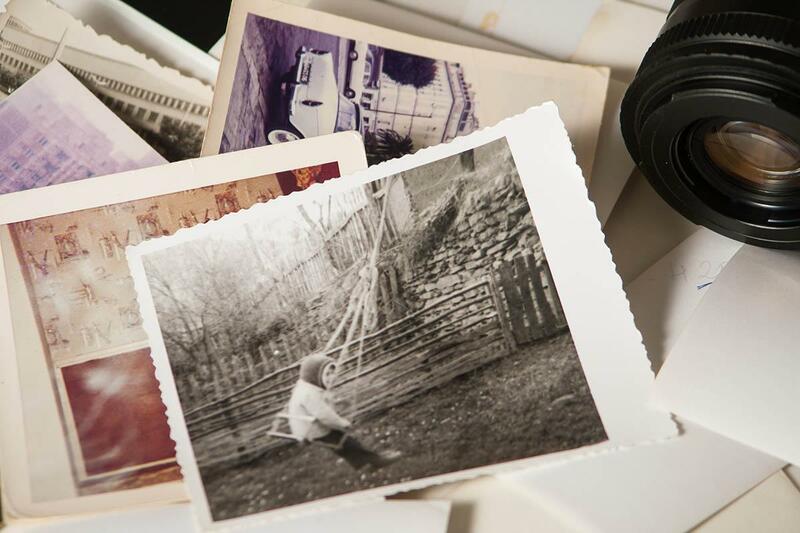 Whatever the reason, nostalgia has become an effective tactic in a marketer’s toolbox, and marketers are taking advantage of it in the business world. Take for example that State Farm Scooby Doo commercial. Who doesn’t love seeing the team’s Mystery Machine crash and the State Farm agent, Lucy, come to the rescue? Creative director Emily Sander told AdFreak, “Pairing Warner Bros’ Scooby Doo allowed us to demonstrate that heritage of helping a unique way, showing how far it extends - even to the animated, mystery-solving Scooby Doo Gang of friends from 1969.” This strategic move allowed consumers to reminisce about an old cartoon and associate their positive feelings toward State Farm. 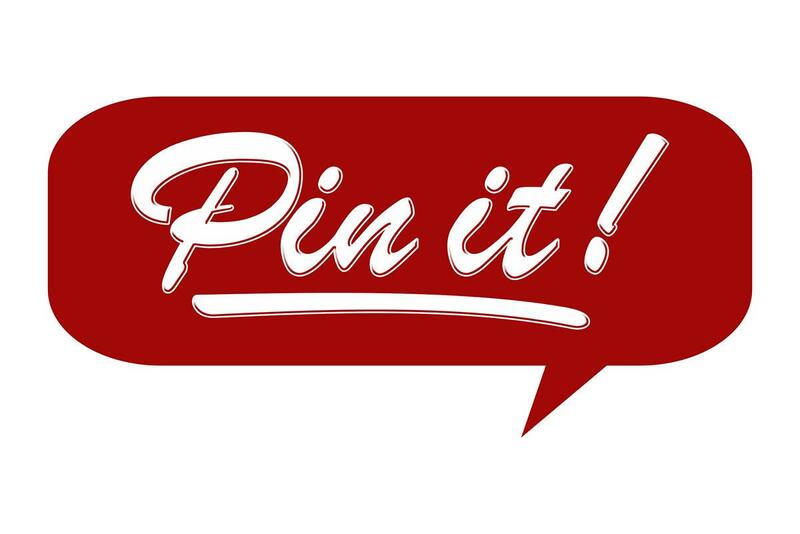 Pinterest is a free, social media site that allows its users to save, categorize, and share images/videos onto a virtual pinboard. It is the third most popular social media site. You can create a pinboard for any range of topics from motivational quotes to recipes and much more. It’s different from most social media sites because it has an emphasis on products rather than friends and family. According to a study done in 2016 by the Pew Research Center, 31% of all Internet users have a Pinterest account, and 34% of these users are between 18-29 years of age. In addition, more women use Pinterest than men; however, the number of male users has been increasing. So how do you manage your business when you lose 10% of your clients every year? It's not easy but in Auburn, that is the norm. While Auburn would not necessarily be considered a "Transient" community, the population turn-over is nearly double that of the Alabama average. The good news is that our population base is currently growing (more people move into Auburn than moving out).